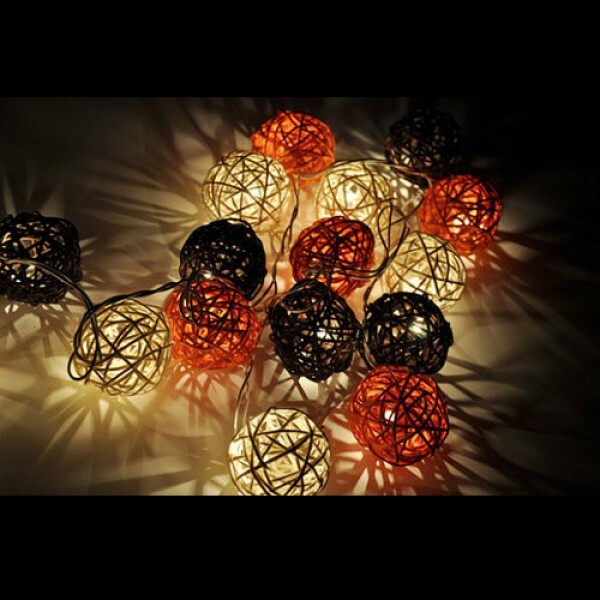 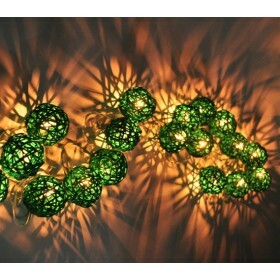 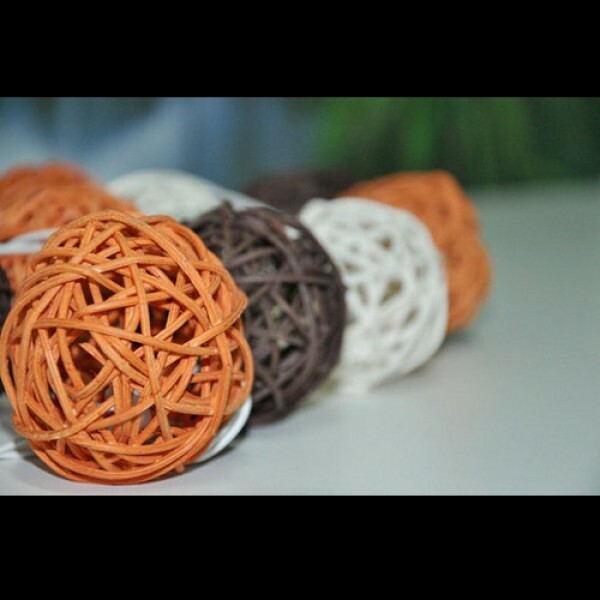 Create a magical mood with a gorgeous string of Rattan Ball globe Lights. 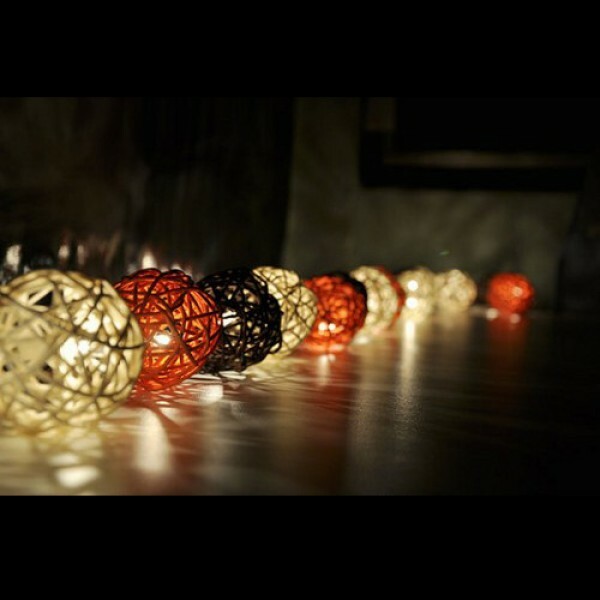 Twinkling lights conjure up an enchanting atmosphere. 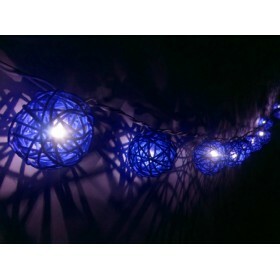 String lights definitely give the WOW-factor to functions, weddings & parties.